After opening the first location on Sawtelle location in 2017, with plans to open in the South Coast Plaza in November, Japan’s mega noodle shop Marugame Udon is staying on its rapid expansion track with another Southern California location coming to the Beverly Center on August 23. Marugame Udon established itself with noodle-making machines, quick service, and by keeping prices low. 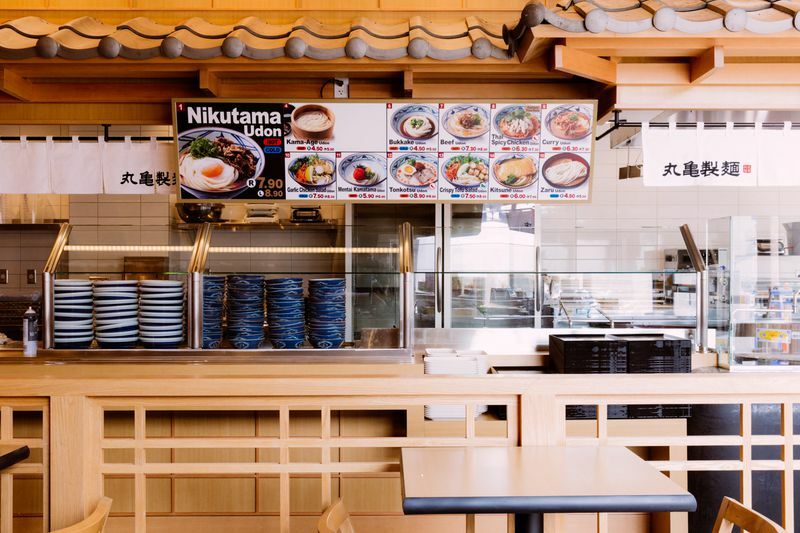 Customers grab a tray and customize an udon or rice bowl, and add one of Marugame’s 12 tempura-fried vegetables, or proteins, a selection of musubi or rice balls for toppings. There’s also bowls with Thai spicy chicken or curry. The LA expansion shouldn’t come as a surprise, as the company has 1,000 locations throughout 12 countries since launching in Japan in 2006. Situated on Third Street on the ground floor of the in-progress Beverly Center, Marugame Udon might open around the same time as Pitchoun bakery. Other Beverly Center newcomers include the recently-opened LAmill, and Jeremy Fall’s forthcoming Easy’s diner. 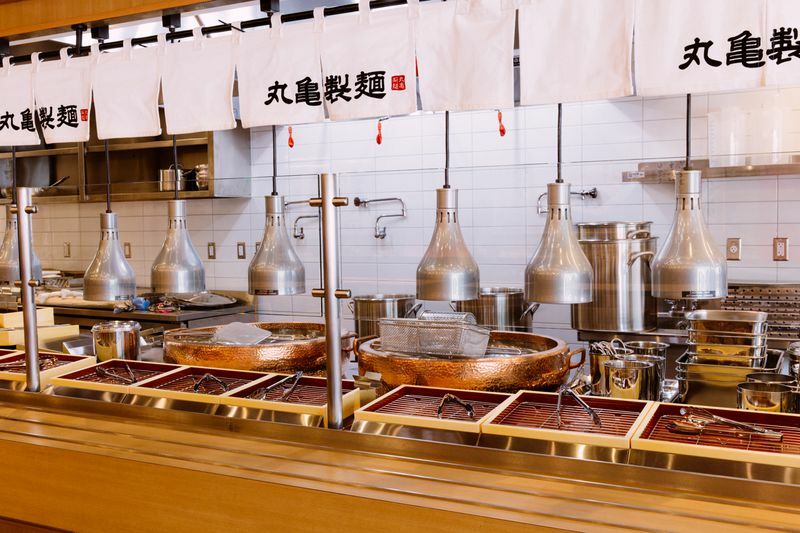 “Marugame Udon Takes Its Noodle-Making Machines to the Beverly Center.” Eater LA – All. https://la.eater.com/2018/8/13/17671668/marugame-udon-opening-beverly-center-noodles.